Since we are already aware of the specifications of all the phones that launched today, it is the pricing that everyone was waiting to know. It won’t be wrong to say that the company missed the chance to surprise those who were waiting for the phones to launch in India at a great price. The phones at somewhat overpriced if we consider the specifications they offer. 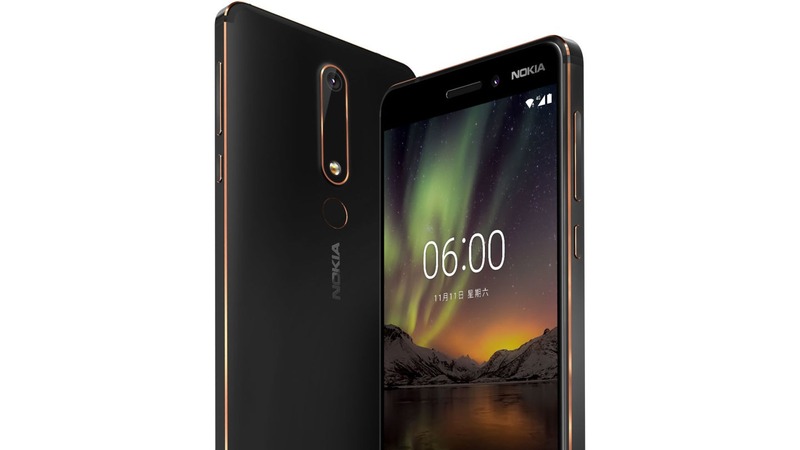 Nokia has launched the 2018’s Nokia 6 in India at a price of Rs 16,999. It will be available on Amazon India and offline Nokia stores from April 6. Nokia 7 Plus has been launched in India for Rs 25,999 which means it is priced higher than expected. Looking at the Chinese pricing, it was expected that the phone would launch around Rs 23K, but for some reasons, the company launched it at a price of Rs 26K. In fact, the Nokia 8 with Snapdragon 835 processor starts at Amazon for Rs 28K. Weird! 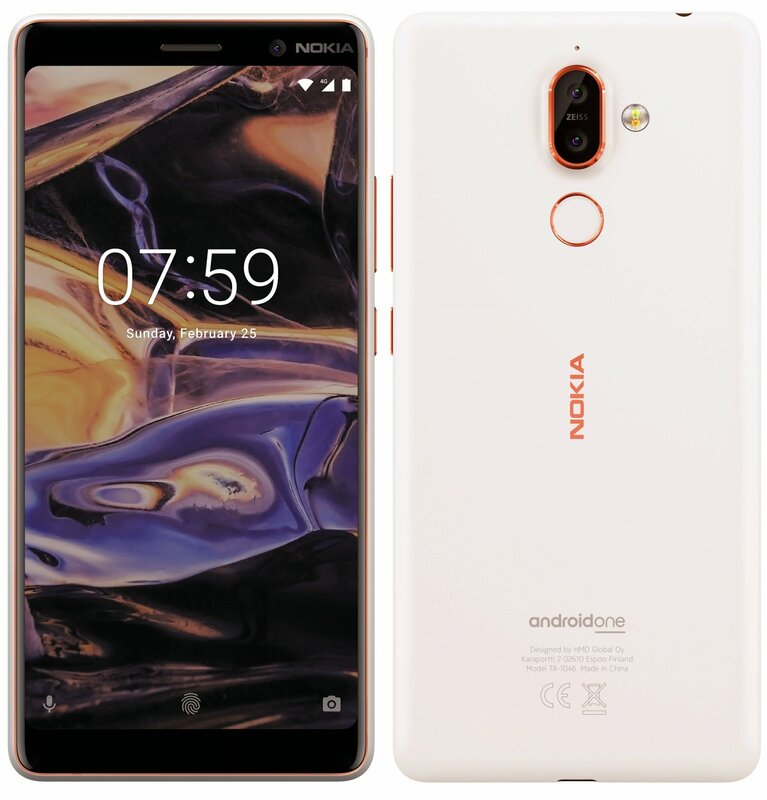 Nokia 7 Plus will be available to pre-book from April 20 while the first sale is happening on April 30. 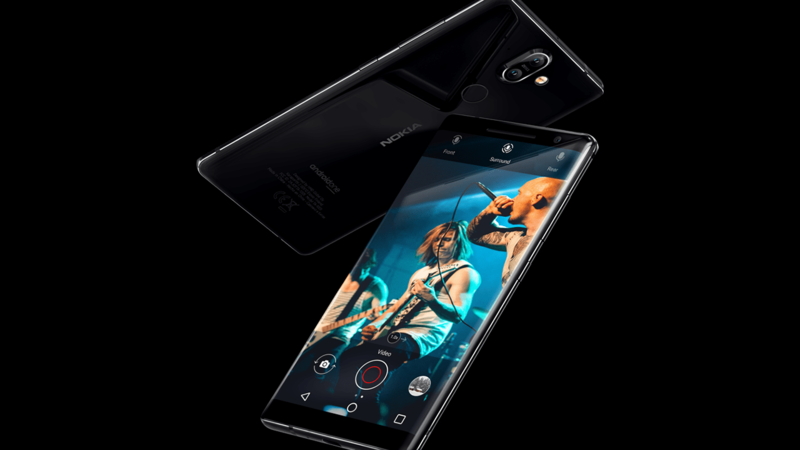 The Nokia 8 Sirocco is priced at Rs 49,999 and will be available from Flipkart and the offline stores from April 30. Pre-booking starts from April 20. So, what are your views on the pricing of new Nokia phones? Do let us know via the comments section.